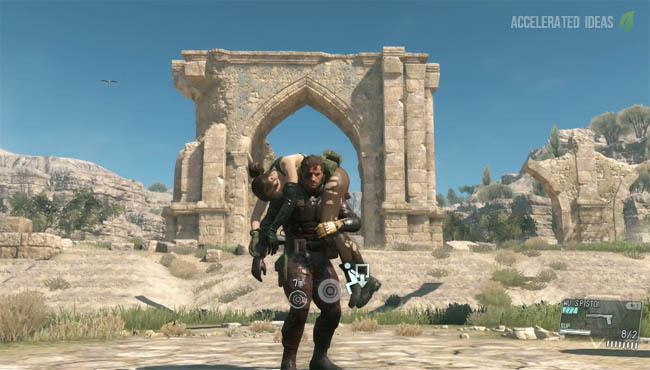 The Phantom Pain has a large number of bases and forts which you can capture as you progress through the campaign. Capturing bases will reduce the number of reinforcements that can be called should you be detected. Claiming an enemy base for yourself varies from easy to seriously hard depending on the map and the size of the base. Afghanistan bases are generally more open with more strategic options whereas Africa is a different story altogether. A great tip for capturing a base is to observe the enemy patrols and shift patterns. Guards typically patrol in small areas and won't move outside of these zones u let something arouses their suspicion. 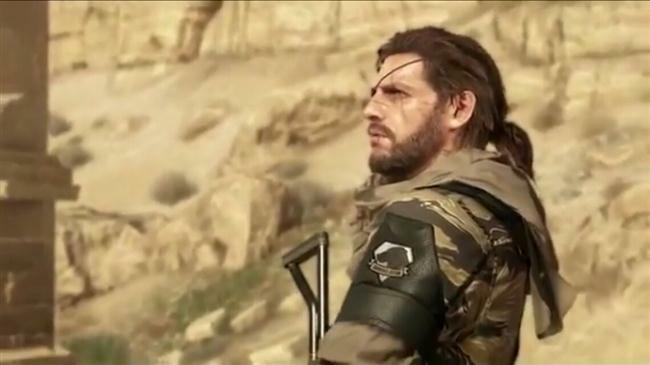 Remember, their senses have been dramatically enhanced since Ground Zeroes - they're more persistent and will investigate anything suspicious until they are absolutely sure there is nothing to worry about. If you're detected then a number of things will happen, and none of them good. First, the guards will call for help from adjacent forts and bases. 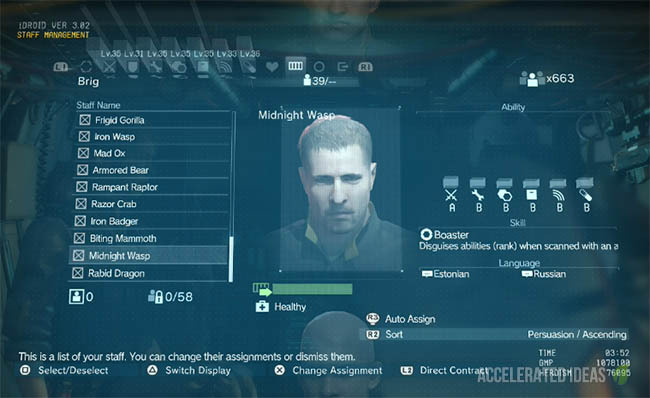 Unlike other MGS games these backup units will not just spawn in, instead they will travel from nearby bases. This opens the way for new strategies. Alternatively you can create a distraction to draw guards to a nearby area to tempt enemies away from the base you want to infiltrate. By using this method you can loosen security around a particular base as you see fit. There are ways for you to prevent guards from calling for backup altogether but they require more work. One particular way is to take control of all adjacent bases. If you manage to take control of all adjacent bases before you're detected then the guards will be told that no help is available and they need to take care of the threat themselves. It's worth noting that over time a captured base will begin to fill up with enemies again, slowly transferring control back to the enemy. There is no way to permanently control a base forever. Another great way to prevent a base calling for backup is to severe communication relays. The problem with this tactic is that destroying these relays will rouse suspicion so be careful when using this strategy. Another thing to look out for is rumbling generators. Destroying or disabling these will turn off electricity in the area. However, this tactic will certainly alert guards to your presence.